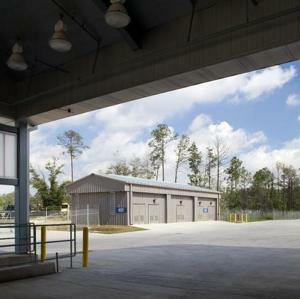 The team of Lincoln Builders and Chenevert Architects was selected for the design and reconstruction of Field Maintenance Shop #12, which was demolished by Hurricane Katrina. 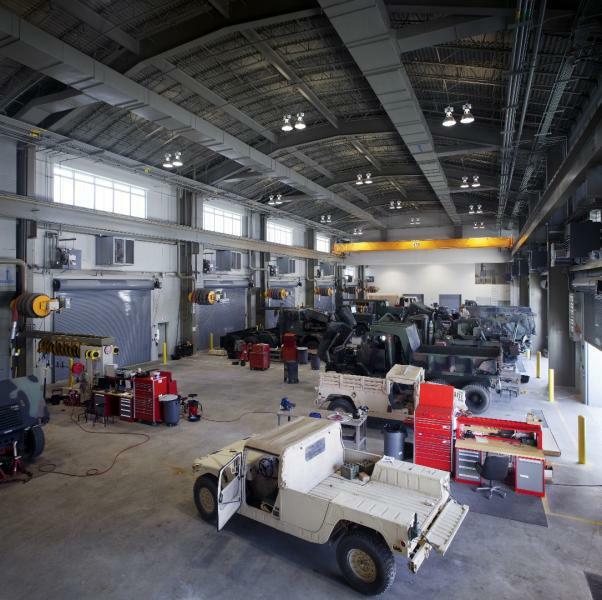 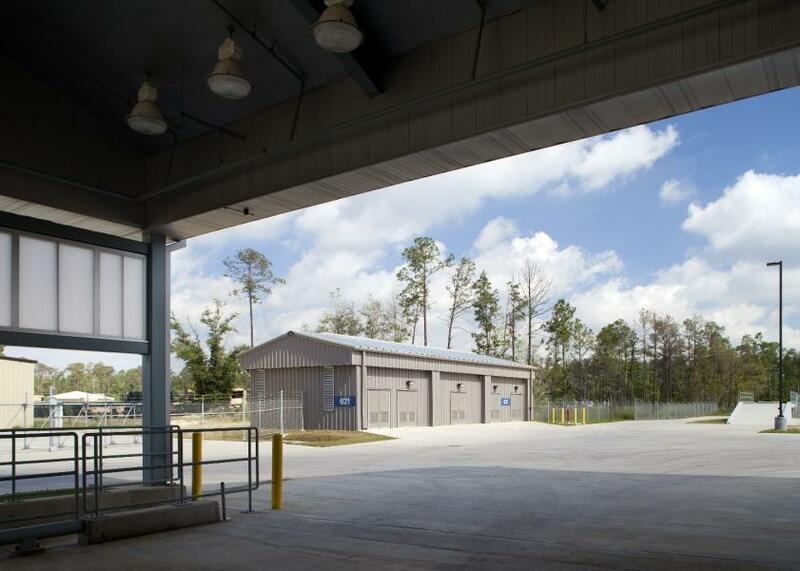 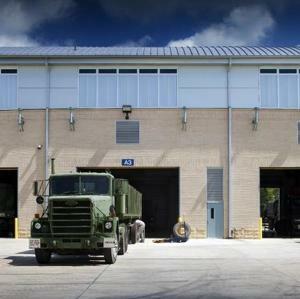 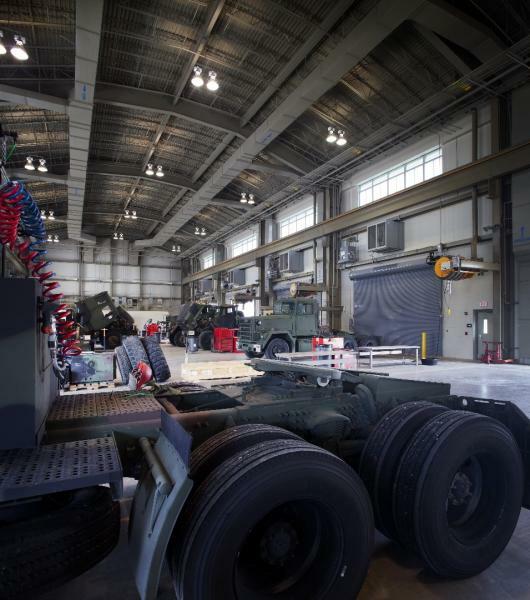 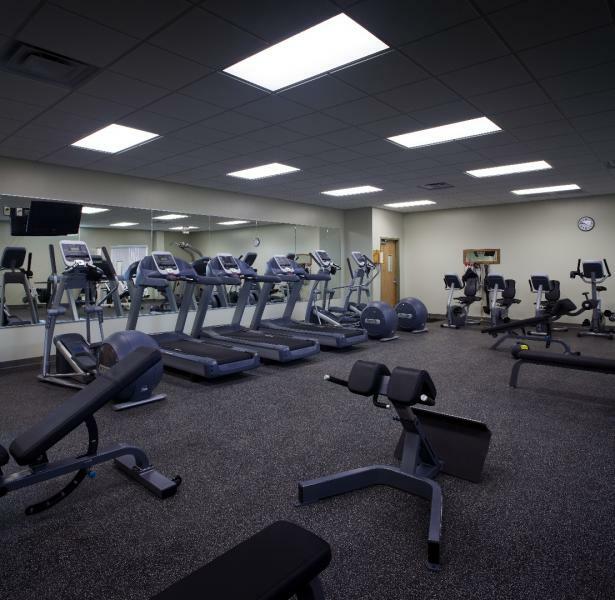 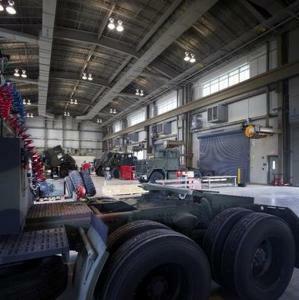 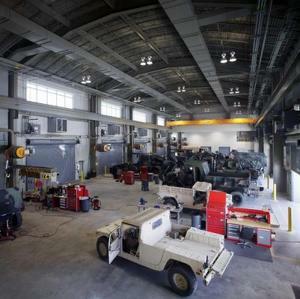 The new facility consists of approximately 27,000 square feet with four maintenance bays and support areas. 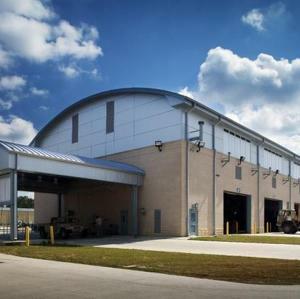 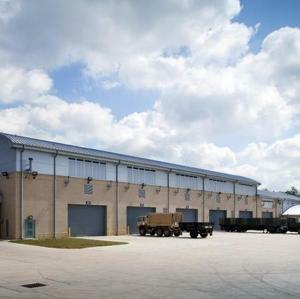 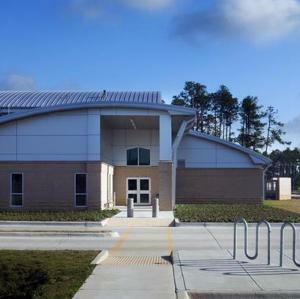 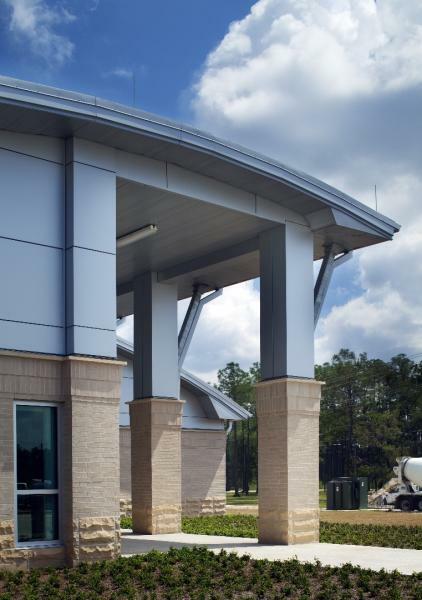 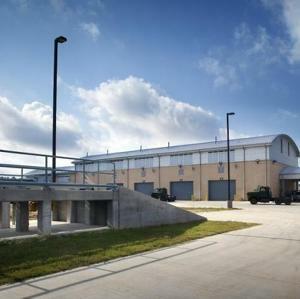 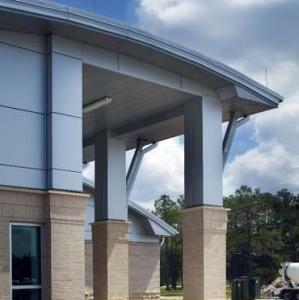 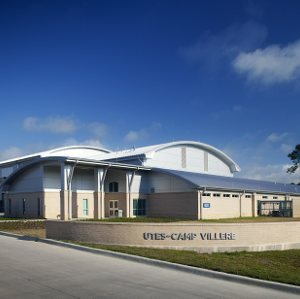 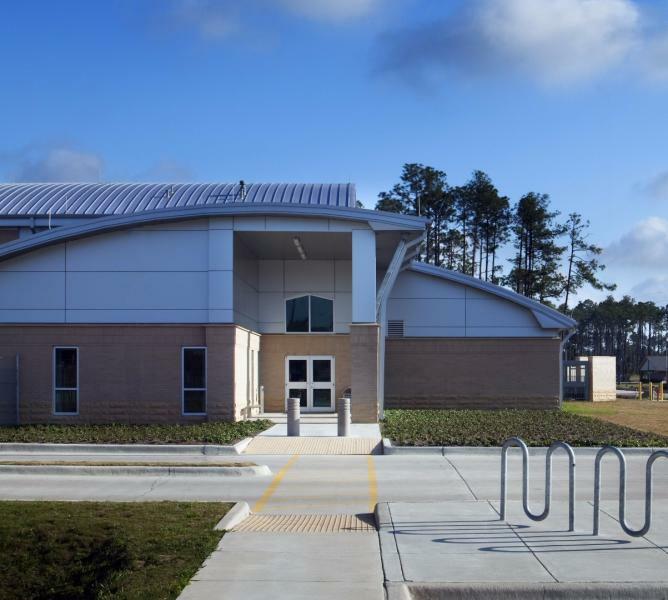 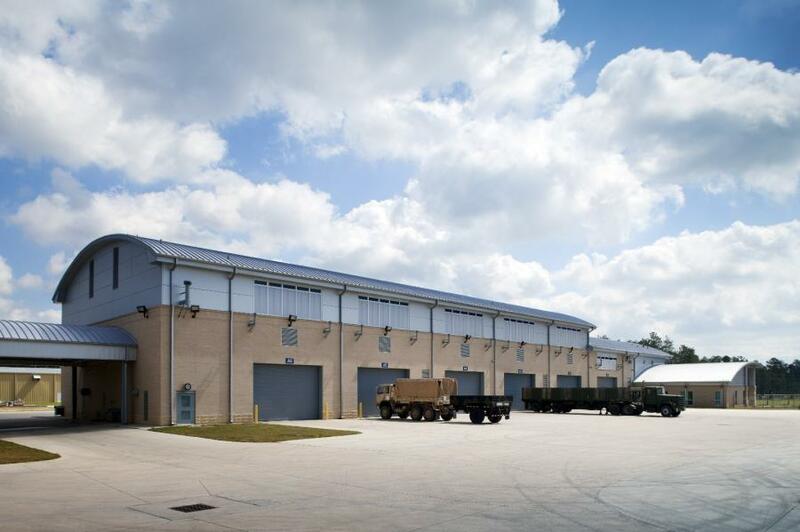 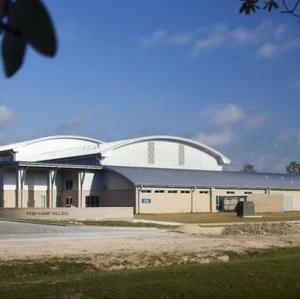 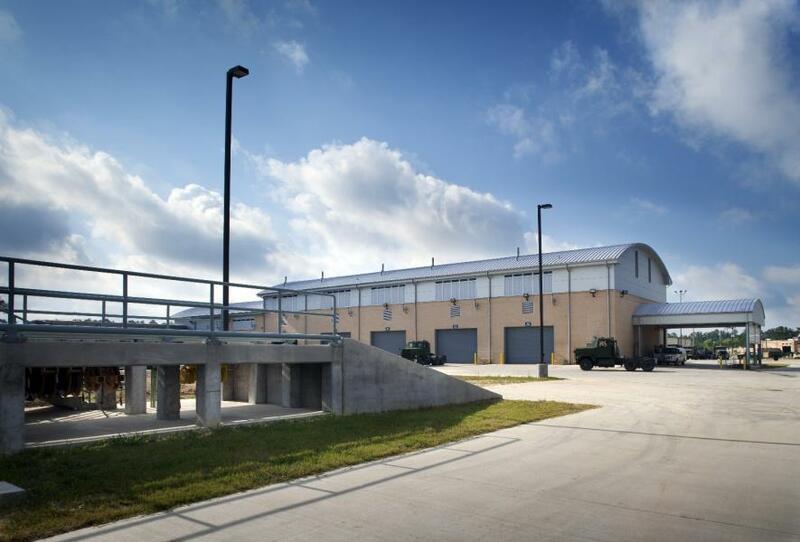 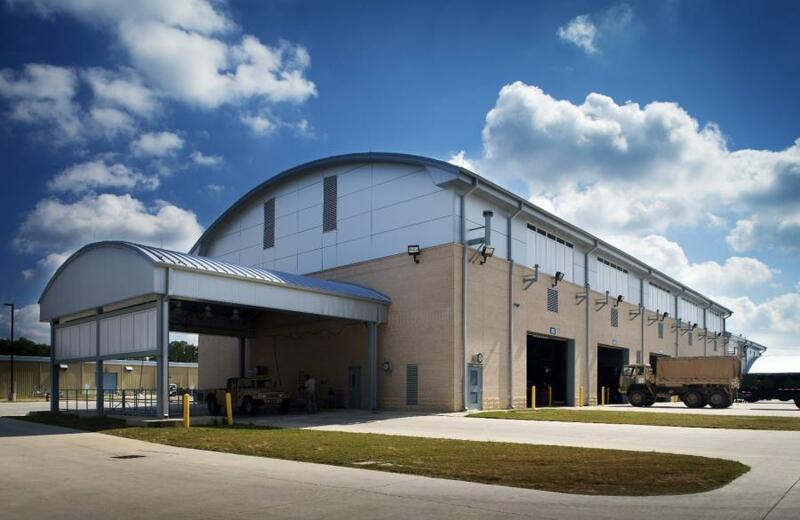 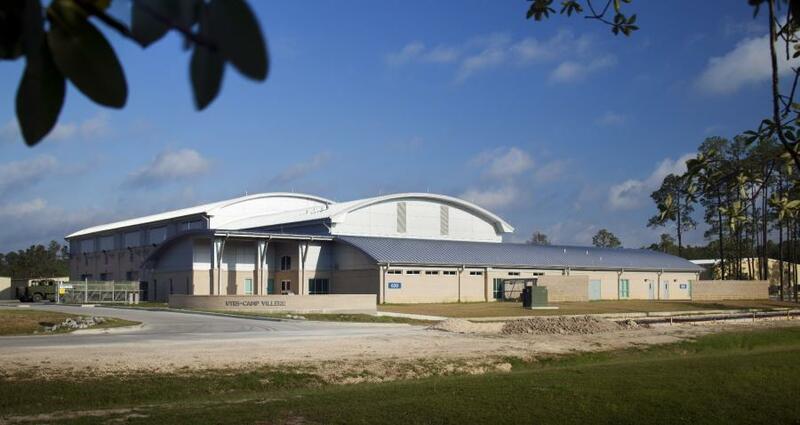 This project achieved LEED certification by the U. S. Green Building Council and a gold SPIRIT rating by the Department of Defense for its environmentally friendly design, maximum building efficiency and minimum energy consumption.